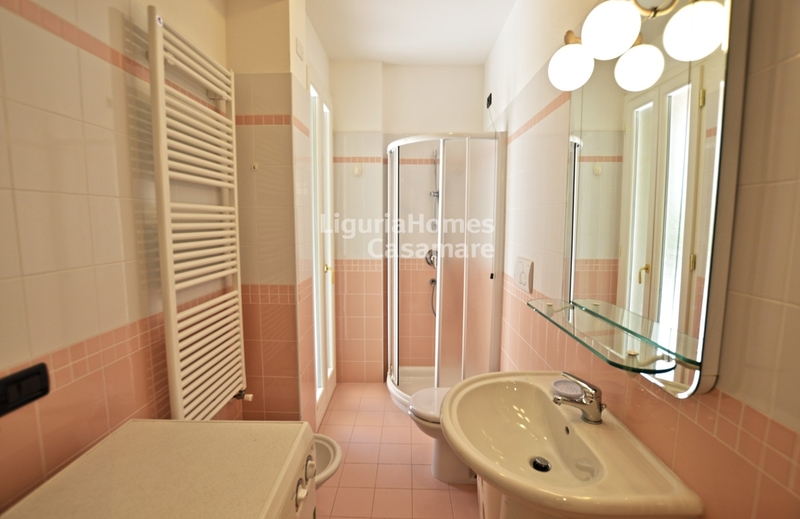 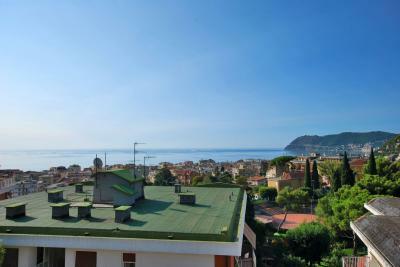 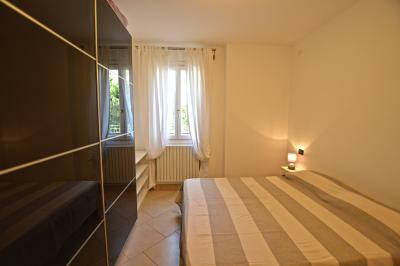 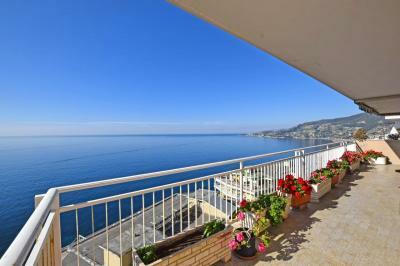 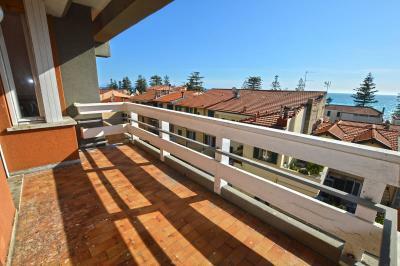 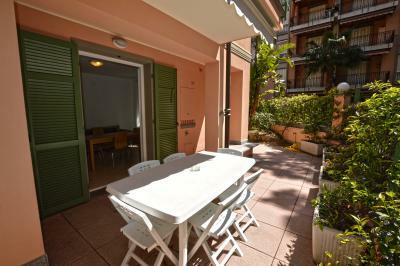 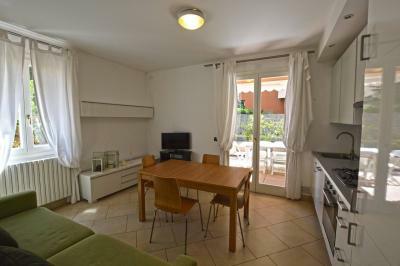 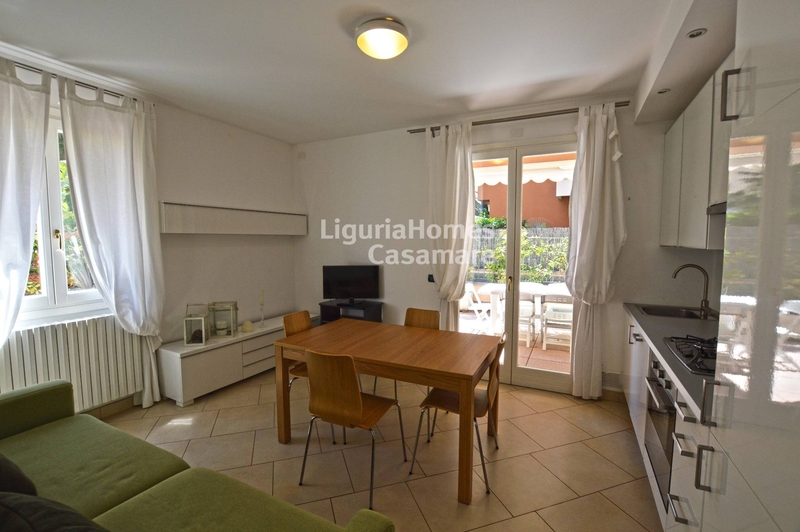 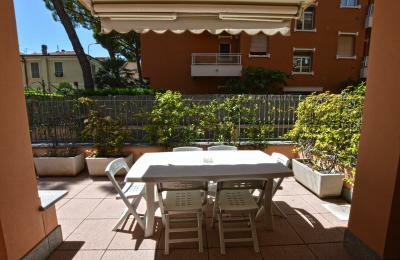 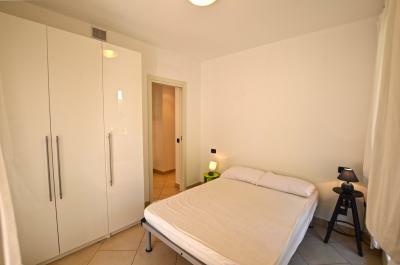 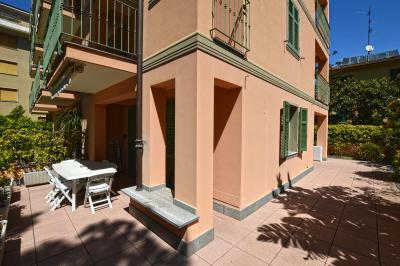 Two bedroom Apartment for Sale Bordighera, Italy. 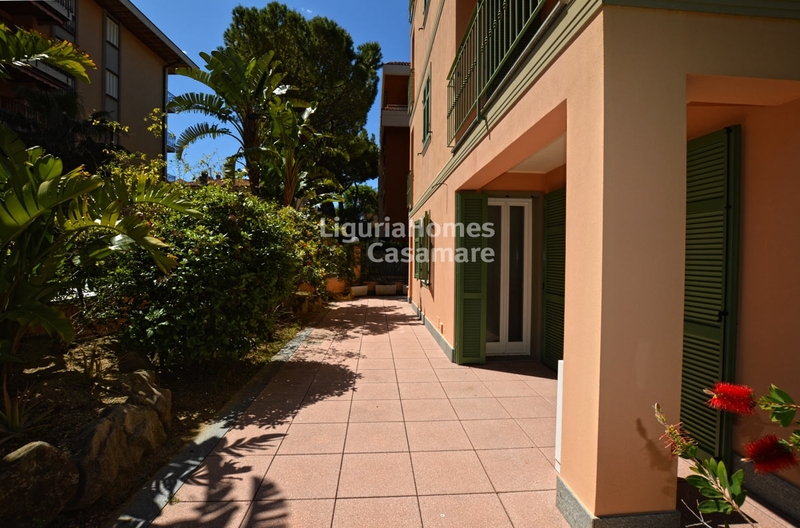 Situated in the heart of Bordighera, this elegant 2 bedroom Apartment for Sale in Bordighera is situated into a new building and it is very close to all amenities and to all beaches of Bordighera. This elegant 2 bedroom Apartment for Sale in Bordighera consists of: entrance hall, lovely living room with kitchenette, a nice garden and terrace, 2 bedrooms and bathroom. A Garage is for Sale in the building.